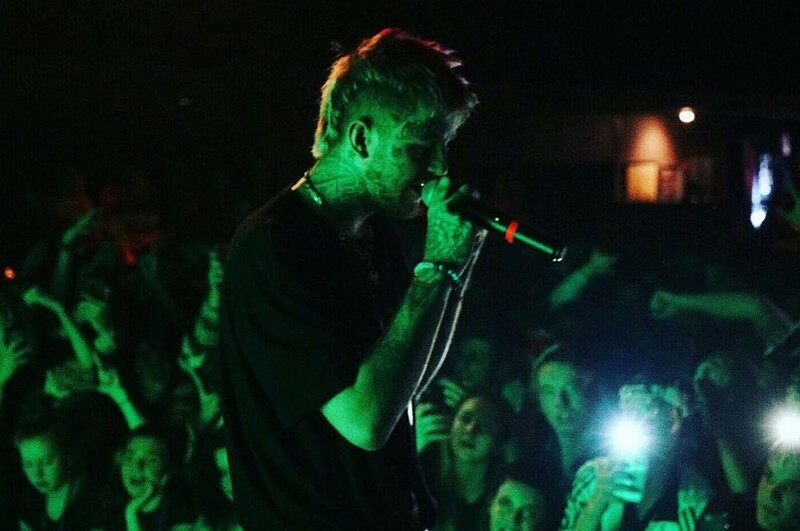 Before American rapper Lil Peep's passing, he recorded an album with rapper ILoveMakonnen. 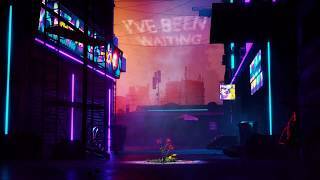 One of the songs from that project called “I've Been Waiting” was unveiled on January 31, 2019. A music video was directed by Sus Boy. The song features American rock band Fall Out Boy. Originally ILoveMakonnen wrote the song for his mixtape "Drink More Water 7". 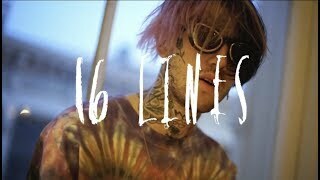 Last week, Lil Peep's new music video for “16 Lines” was released. The video was directed by Wiggy and shot in New York in 2017. 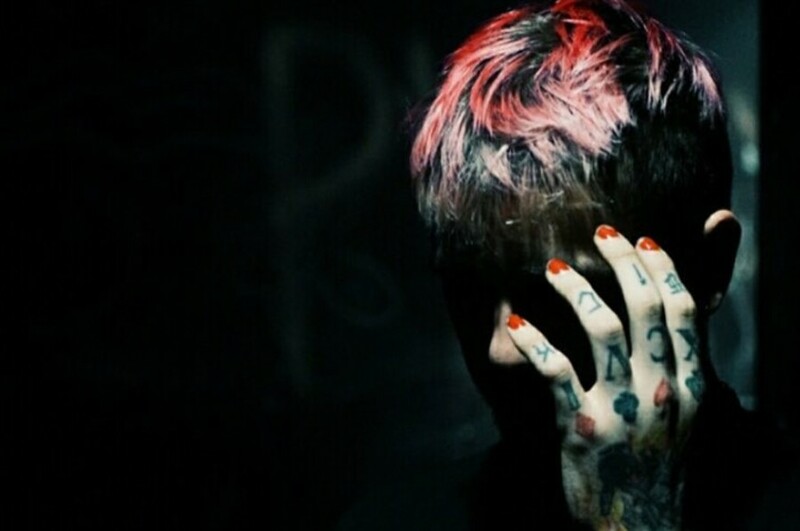 Lil Peep died due to an overdose on November 15, 2017. He was at the age of 21.